Float away in unforgettable surroundings. Submerge yourself in characterful history. 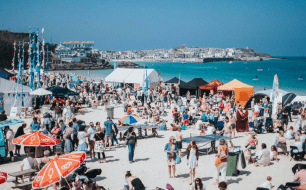 Dive into delicious food and breathe in the fresh sea air. 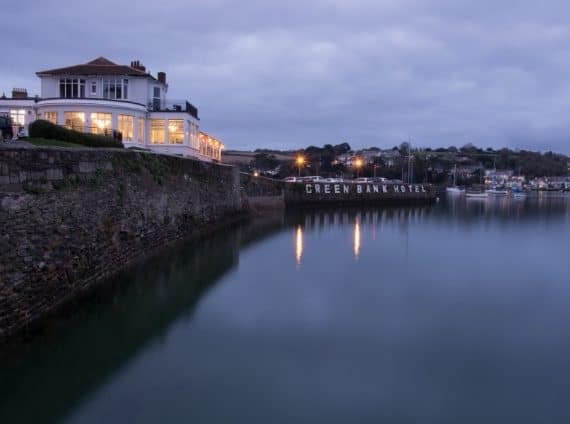 Nestled on Falmouth harbour, The Greenbank Hotel blends the best of coastal Cornish living with the finest in contemporary comfort, so you can experience life – on the water’s edge. Keep them sweet with this perfect gift idea. Our personalised vouchers are available for any amount – so the choice is yours. Stir from a deep sleep. Lift your head from plush pillows. Draw back the curtains to see sun-speckled waters and hear the sounds of the sea. 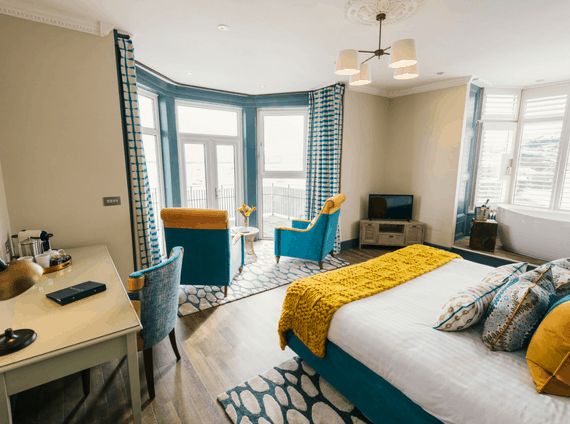 Our perfectly appointed rooms make every day worth getting up for. 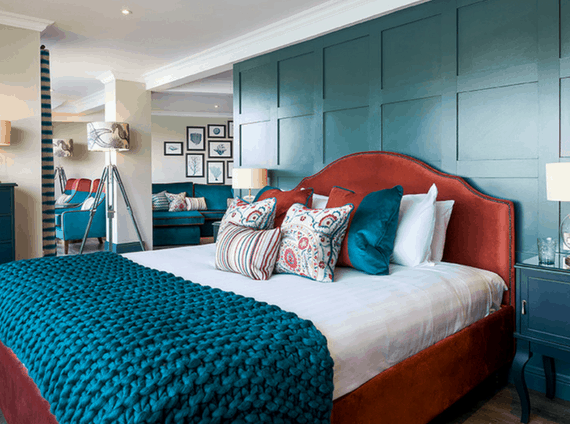 Stylish, contemporary and fresh – when it comes to comfort and character, The Greenbank’s rooms have it all. 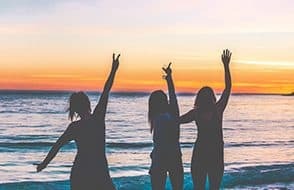 From views to stop you in your tracks, to wide-headed showers that you won’t want to leave; we’ve taken care of the smallest details so you can get lost in your stay. 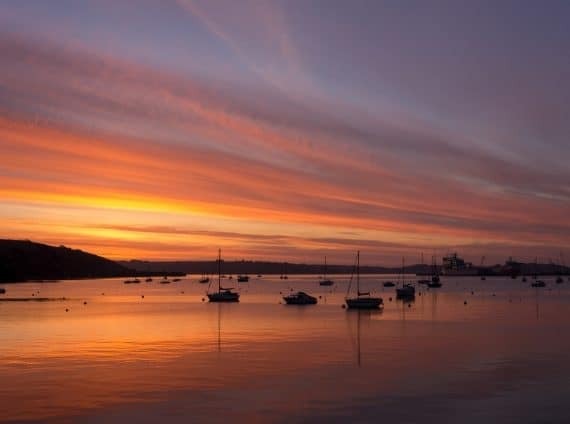 "The best rooms have balconies, but those with bay windows are almost as good – hours can be spent watching life on the river pass by, with its brown-sailed oyster dredgers, sailing craft and jauntily painted passenger ferries." 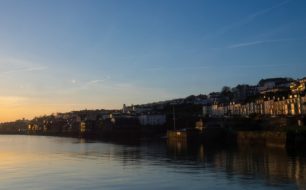 "The beds are some of the comfiest we’ve slept in – although they're narrowly beaten as our favourite thing about the place by the harbour views from the room’s bay window." 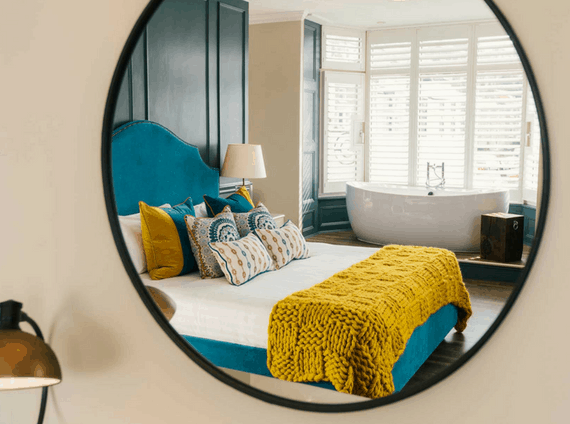 "The rooms are comfy, painted in heritage shades of pearl, pewter and charcoal, sometimes with a single wall of bright hipster wallpaper but never too flamboyant. 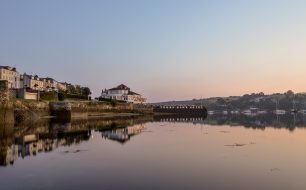 The river views are the star turn here." 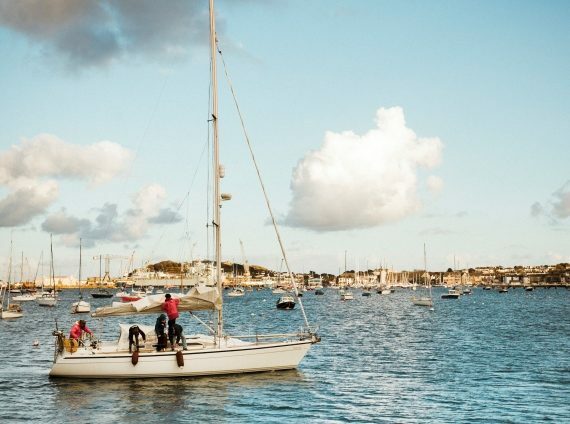 "The Greenbank straddles alongside Falmouth Harbour meaning you have that fresh, slightly salty air surround you which is absolutely wonderful." 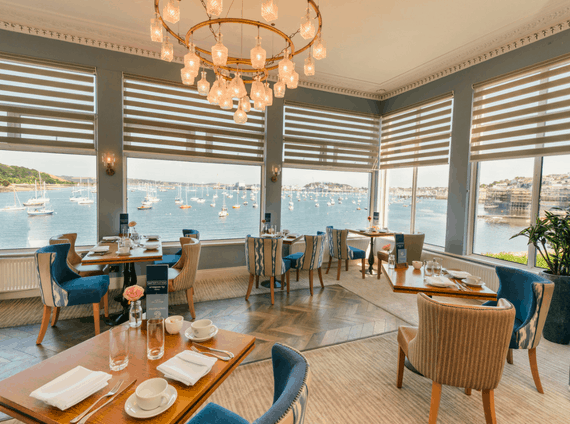 "On the outside the hotel maintains a distinct maritime aesthetic but inside, its rooms are stylish with all the modern touches and stunning harbour views to boot." 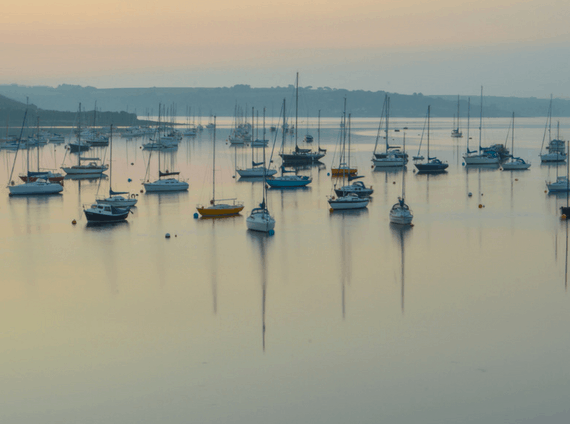 "Is there anything better than waking up to a view of - and the sound of - the sea?" 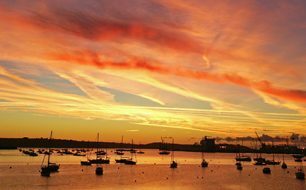 "The Greenbank Hotel is almost as old as Falmouth itself, dating back to 1640. 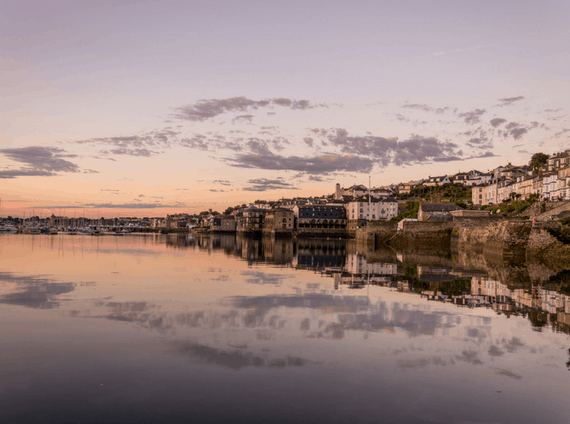 Home to a classic style that boasts a contemporary elegance, the large communal spaces are flooded with natural light where panoramic harbour views are a focal point." 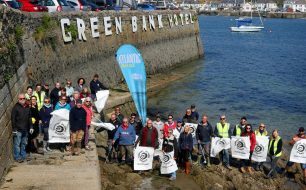 "Fully equipped with a bar, outdoor patio, on-site spa and super helpful staff at your beck and call, you’ll find the Greenbank Hotel a welcome respite from busy city life, packed with that famous Cornish charm and hospitality." 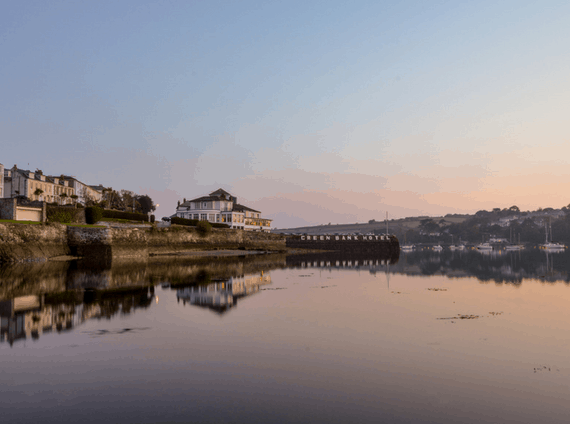 "The Greenbank is a little piece of Cornish history in itself, originally serving as a lodging house for sea captains during the town’s maritime heyday. 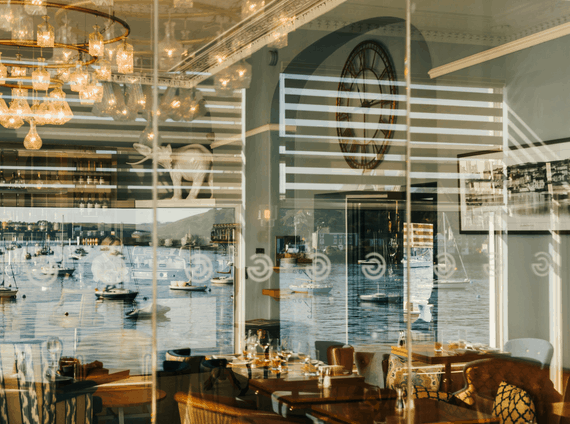 Walking through the main doors we were immediately struck by the view through tall windows that run along the front of the hotel – a beautiful riverside panorama that stretches right over to Flushing on the opposite side of the bay. Arrive by boat and you can moor up at the private pontoons." 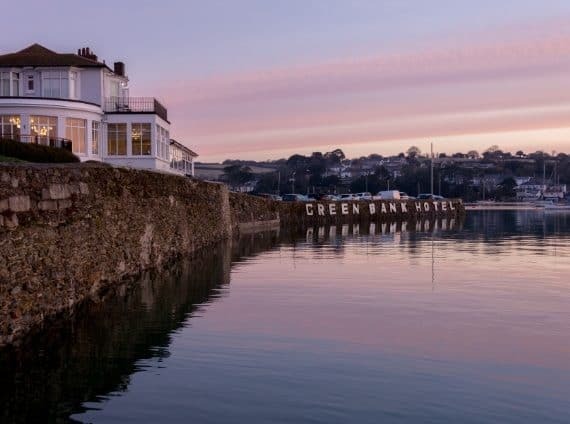 "Sink into an inspiring setting with a characterful history and contemporary comfort at The Greenbank, Falmouth’s oldest hotel and a coastal retreat with lashings of style and maritime heritage at its heart."